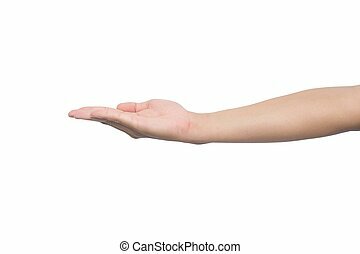 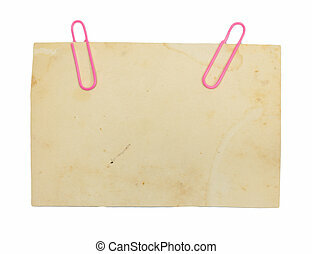 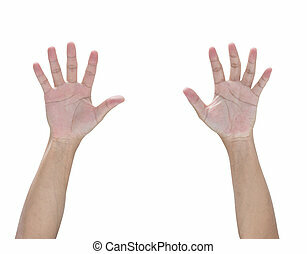 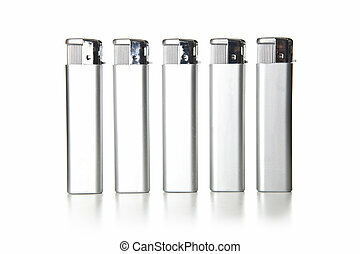 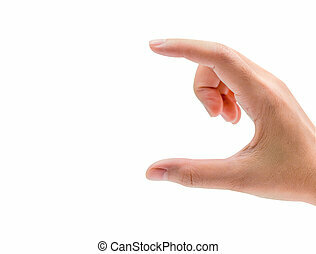 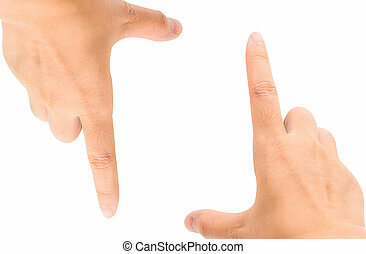 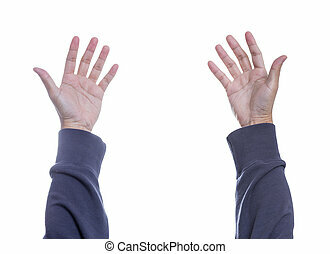 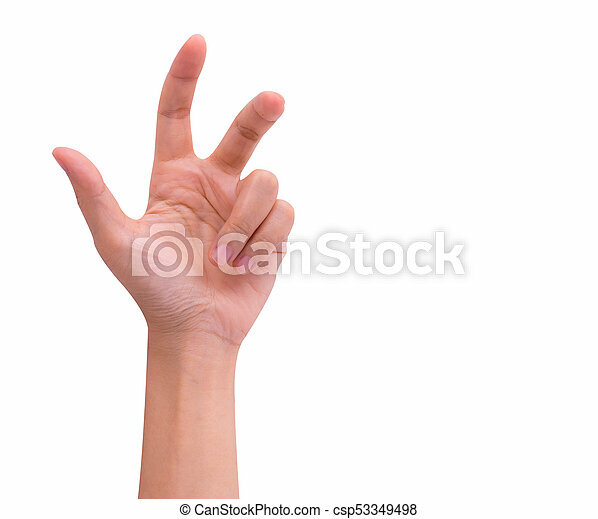 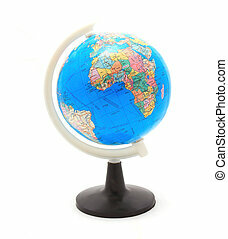 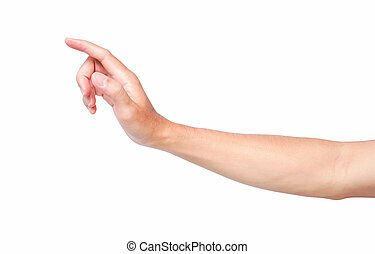 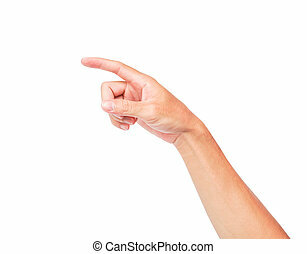 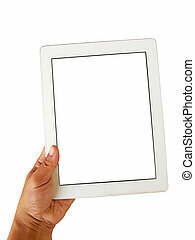 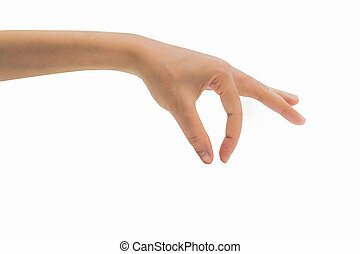 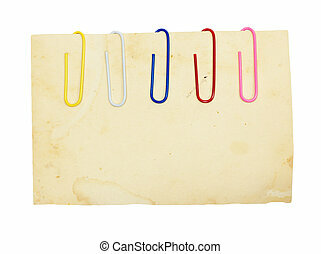 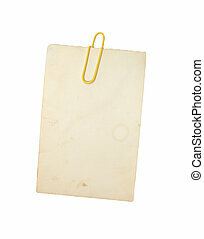 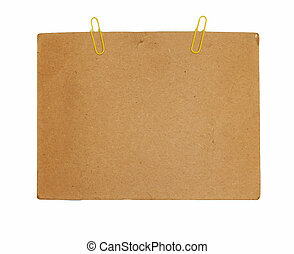 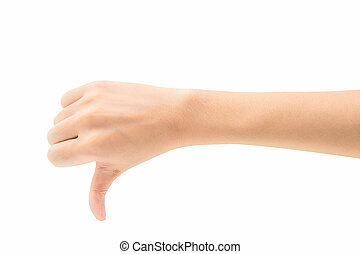 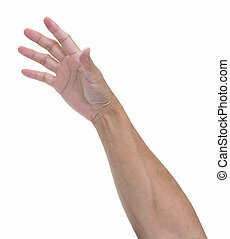 Close-up of asian man hand gesturing isolated on white background. 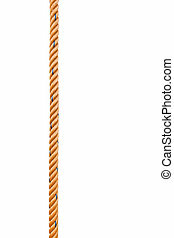 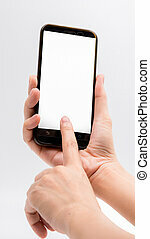 Close-up hand touching smartphone screen isolated on white background with clipping path and copy space for text, mock up mobile phone with blank screen. 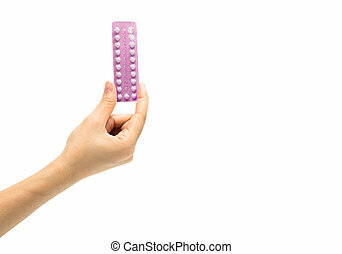 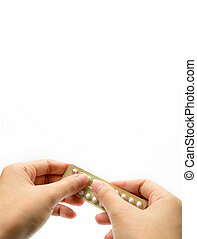 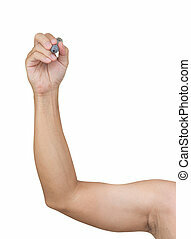 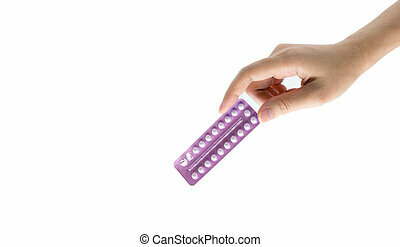 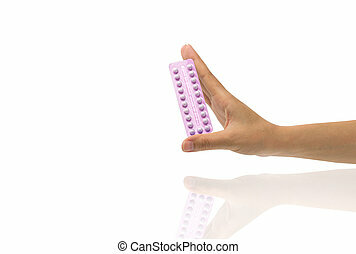 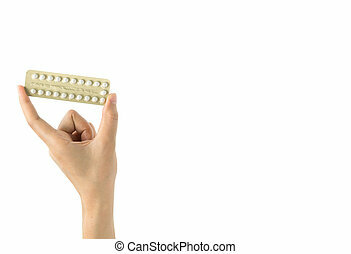 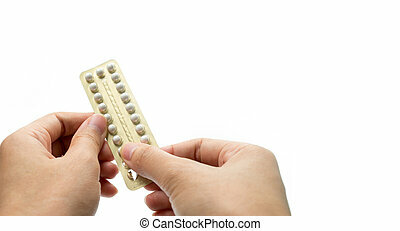 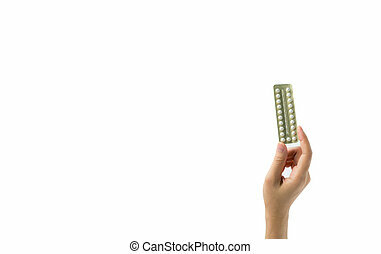 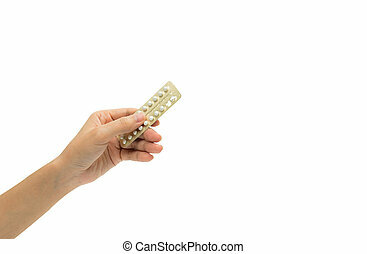 Asian young woman holding pack of contraceptive pills with one hand isolated on white background with copy space and clipping path. 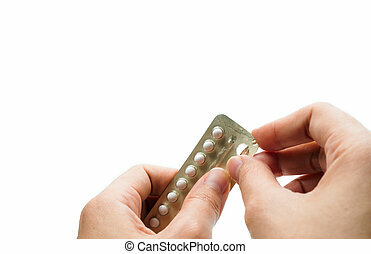 Choosing family planning with birth control pill concept.